Thanks so much Joe for the inspiring interview! It was such an honor. 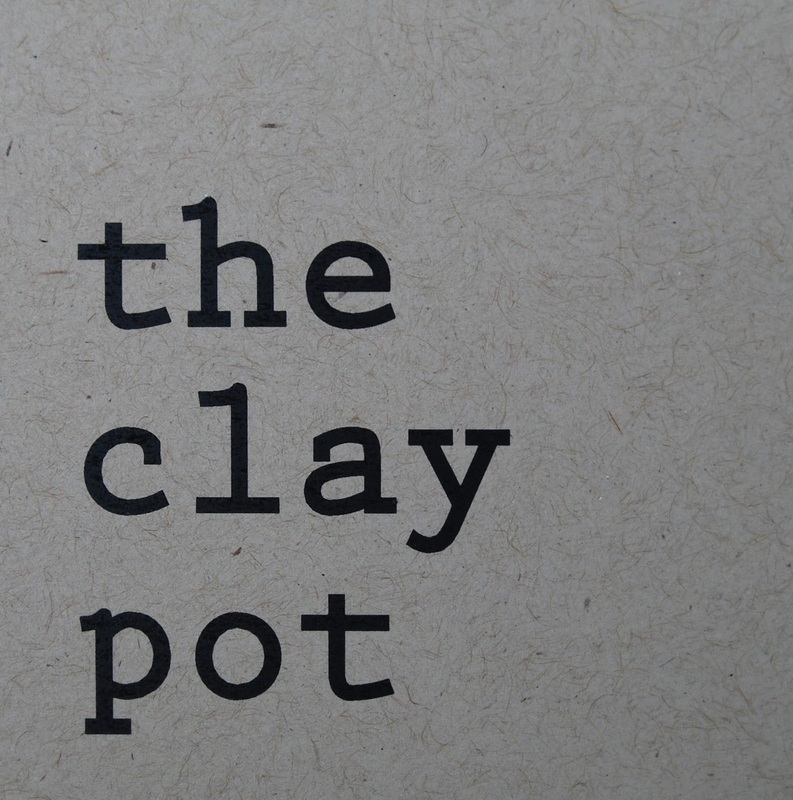 I've had many people message me & say, “I NEED to go to the Clay Pot!” Now they know how I feel every time I'm in Chattanooga! Thanks again for sharing your incredible creativity & heart with us!